Thoracic facet block is performed to relieve pain originating in the intervertebral joint. 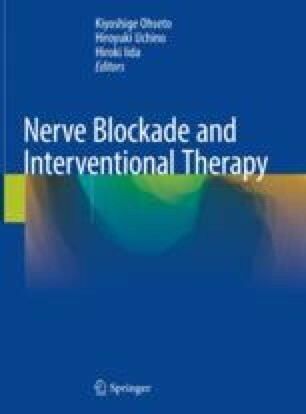 It is also useful as a diagnostic nerve block. Blocking the posterior/medial branches of the spinal nerve will have the same efficacy.